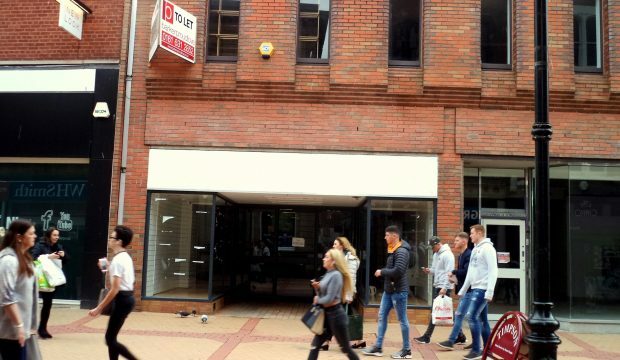 Prime retailing location in pedestrianised centre adjacent to New Look. Rent only £27,500 per annum with no VAT. Also substantially reduced Rates as from April 17. 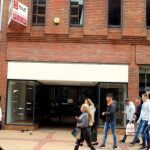 The property is situated within a 100% trading location in the old town centre adjacent to New Look, opposite W H Smiths and Bodycare and also close to Greggs, Holland and Barrett, and Ernest Jones Jewellers. Wrexham is the fourth largest town in Wales and the largest in North Wales with a residential population of some 61,603 (2011 census). It is also the commercial and administrative centre for the region. 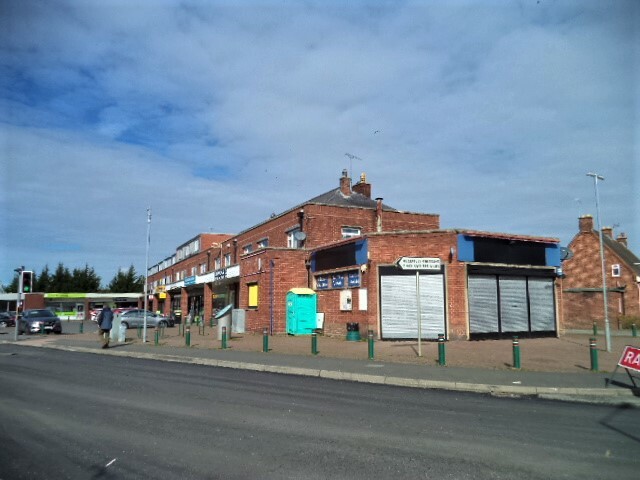 NB there is firstly the opportunity of combining with an adjacent shop to create a ground floor sales area of circa 2,750 sq ft plus upper floor storage which would total circa 5,000 sq ft. Secondly, there is also the ability to obtain a license by any café/A3 type operations for external tables and chairs. Available on new lease for term of years to be discussed. It is understood that the premises are not VAT registered. The EPC rating is D92. 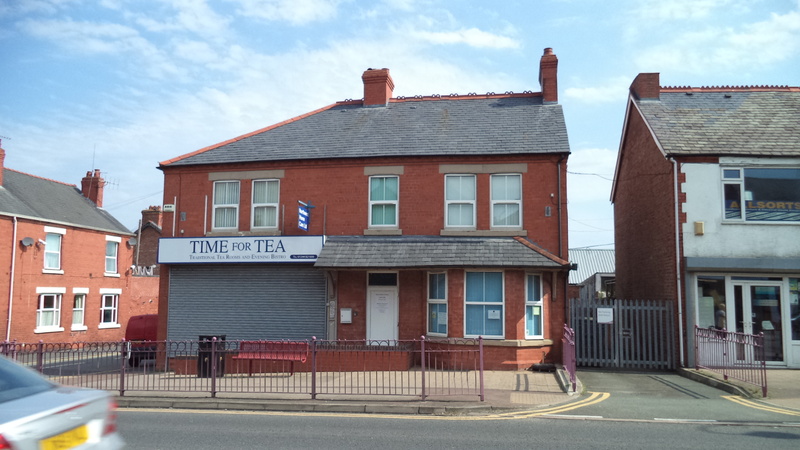 The premises occupy a prime retailing location in the historic town of Denbigh which also forms part of the popular tourist region of North Wales.